TANSITION!!! We did it!!!! 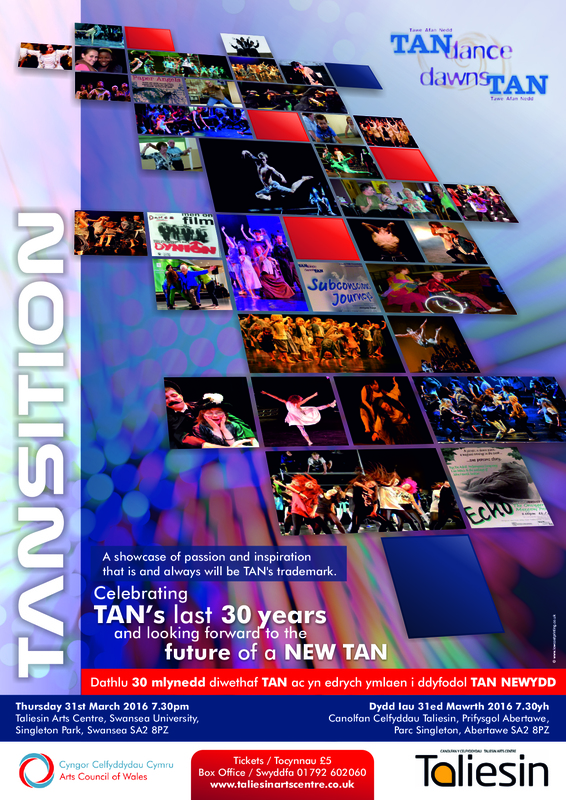 A wonderful performance on 31st March at Taliesin Arts Centre, to celebrate the last 30 years of TAN. 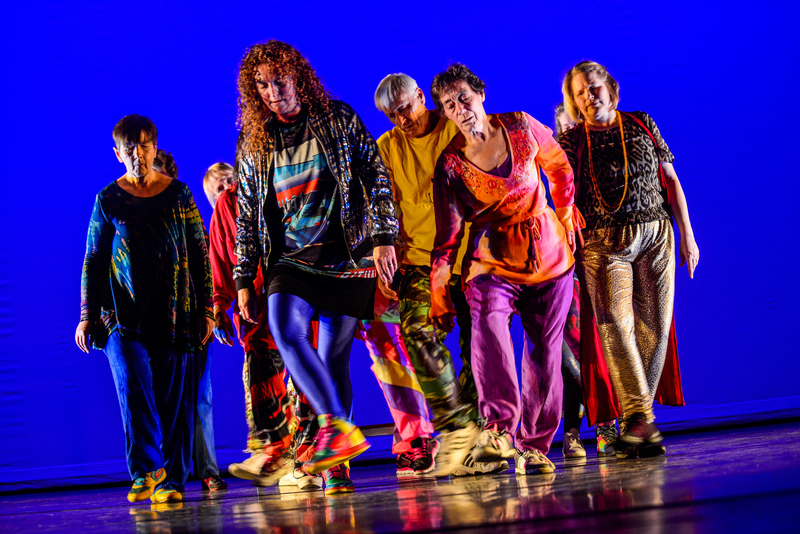 Thank you to everyone aged 2-70, who gave their all onstage and to our wonderful audience who shared our passion, applauded our talent and achievements and joined us in looking forward to the future of a new TAN. And now, a few pics .. many more to follow so keep an eye on the Gallery page. TAN Dance Ltd is one of the revenue funded clients of Arts Council of Wales, who, from April 2016, will no longer benefit from their support. 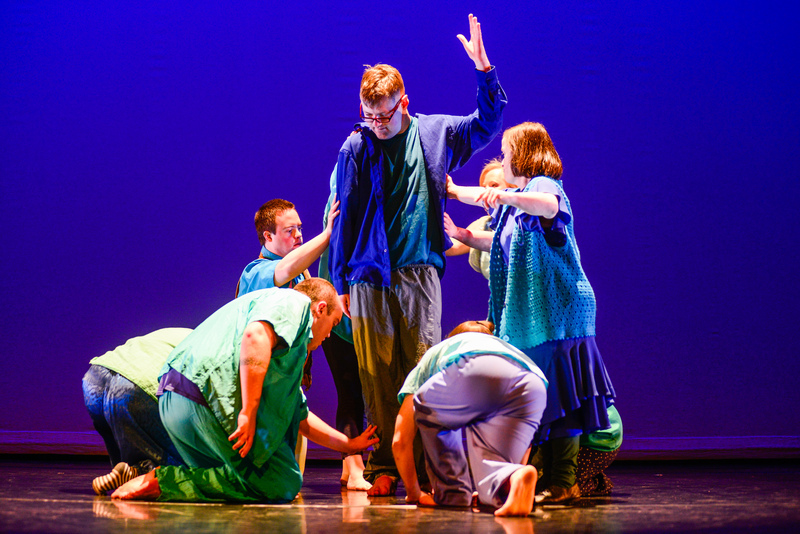 As trailblazers in Diversity, Youth and Male Dance, TAN has worked with people of all abilities and ages, prioritising vulnerable and marginalised groups and areas of disadvantage in Swansea and Neath Port Talbot. We are only as inspirational as the incredible individuals, groups and communities we have had the privilege to work with. We want to thank ACW and the thousands of participants who have travelled the journey with us and made our work so worthwhile. Thanks too to our staff, tutors and the many partners, stakeholders, donors and Board Members, past and present who have recognised the value of our service to our communities and tirelessly championed our organisation. Although disappointed to lose our revenue funding from ACW we have taken time to reflect on our achievements. TAN is pleased to announce that it is determined to continue to work in the fields of Dance in Health, Youth and Diversity. The company is formulating its plans now and look forward to telling you more about them in the very near future. We hope you will join us for what promises to be a memorable evening, showcasing the variety of talent, passion and inspiration that is, and always will be TAN’s trademark. Do you need a project to help with pupil Literacy & Numeracy delivery? Give your pupils a valuable and educational arts experience and make the National Literacy & Numeracy Framework smile! 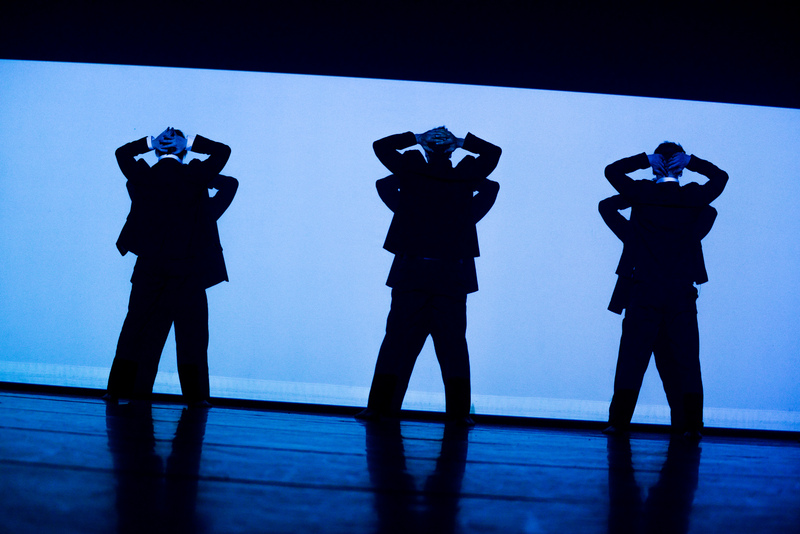 We are offering a sector leading project …..
Articulture, in collaboration with a consortium of leading arts organisations invites artists and arts companies based in Wales from any discipline, to request support for the creation and delivery of new outdoor work for presentation and touring to eight locations across the country in 2016. 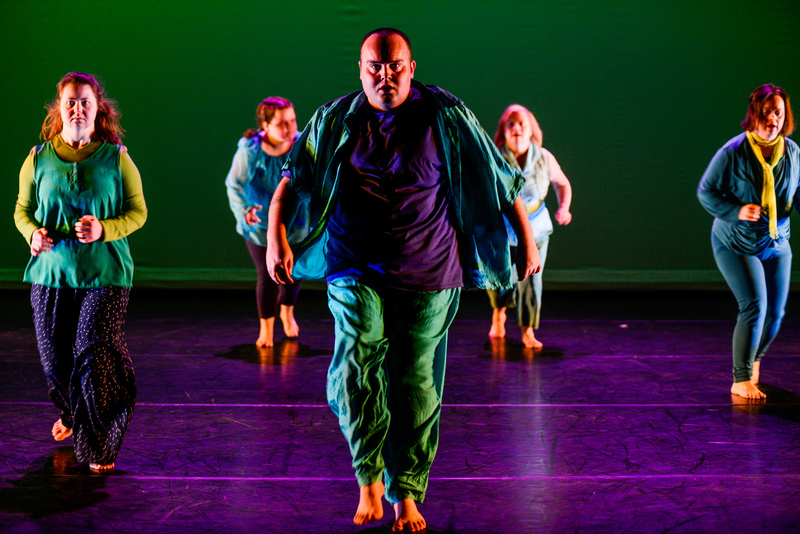 Bringing the ancient tale of Homer’s Iliad into the 21st Century through street dance and percussion in the magical setting of The Bishop’s Palace, St. David’s. 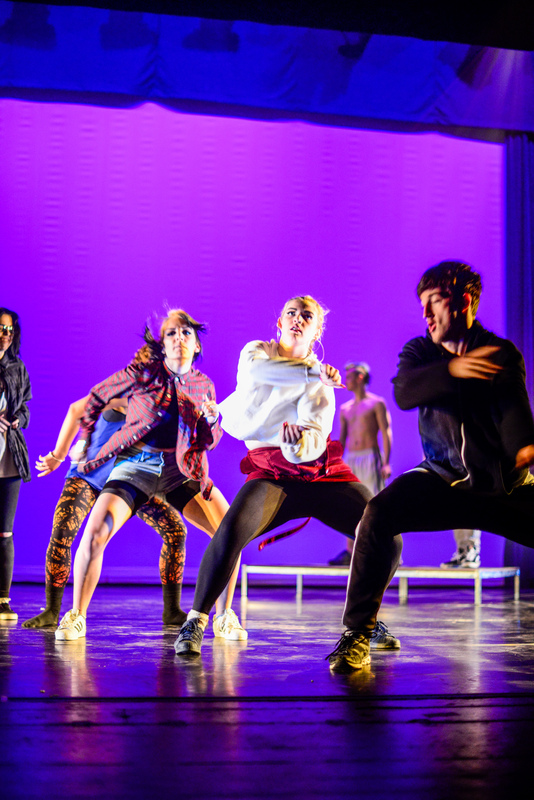 Troy Boyz West is a mighty big summer opportunity for 60 young people to live and work with a team of professional artists during an exciting week of dance action. The week long residency at Celtic Camping will culminate in 2 explosive and energetic performances in the stunning open air setting of The Bishop’s Palace in St Davids on Saturday 22nd August. Troy Boyz West is funded by Bluestone Foundation, Arts & Business Culture Step, and Arts Care Gofal Celf to offer 30 bursary places for young people not in education employment or training (NEET) giving a once in a lifetime opportunity for young people in West Wales to work with members of the Troy Boyz company established 3 years ago as a result of a highly acclaimed performance project. 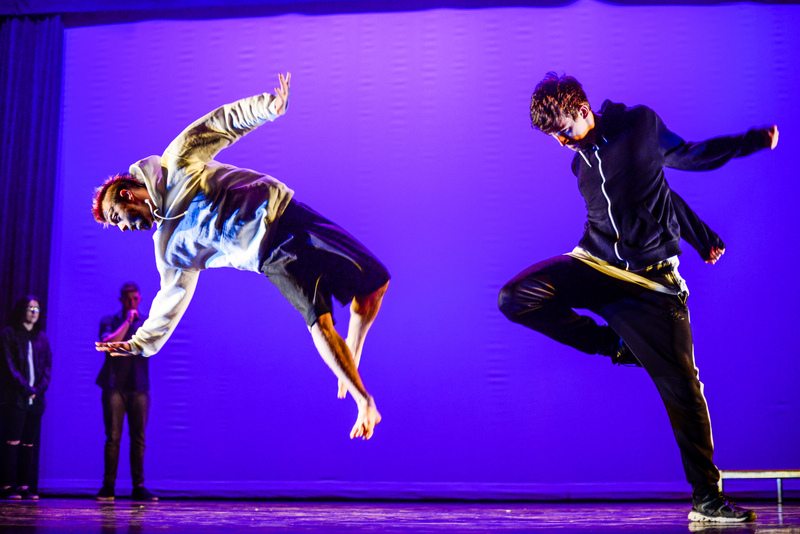 Many of the NEETS who joined the first Troy Boyz project are now in employment or education, proof that engaging in creative dance strengthens ambition, promotes confidence, self esteem and a sense of belonging. (£8/£6.50 concessions/Under 5’s free) Bring a picnic, blankets, folding chairs, a bottle! and sunscreen!